If you're one of our ~750 followers on Twitter (and if you are, thank you), you might have noticed over the past 2 weeks we've been posting a lot of Tweets from Japan. Between the whiskies tasted, bars visited, and distilleries toured, Steph and I spent two weeks touring around (Tokyo, Osaka, Kyoto, Hiroshima, Miyajima Island, Sapporo and Niseko) and spent a good deal of that time exploring the whisky scene. We'd heard that Japan bar/drinking culture was up there with (if not) the best, and we certainly weren't misled. Whether you point to the bartending skill and passion, the range of bars (and the range of whiskies within those bars), the sheer variety (and amazing prices) in the retail market, the passion for Scotch, and of course the home-market whiskies (which are increasingly becoming difficult to obtain), it's a brilliant place to be a fan of spirits, whisk(e)y especially. 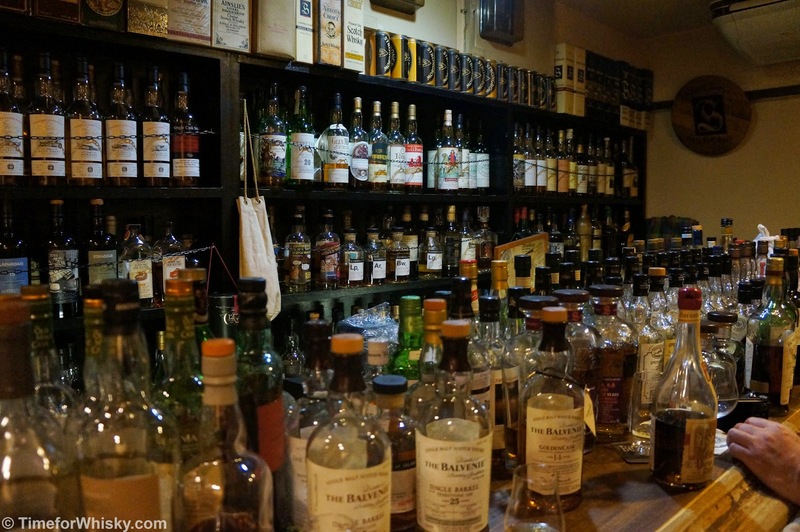 We visited bars with whiskies (Scottish, Japanese and American) that you simply don't find in bars anywhere else in the world. 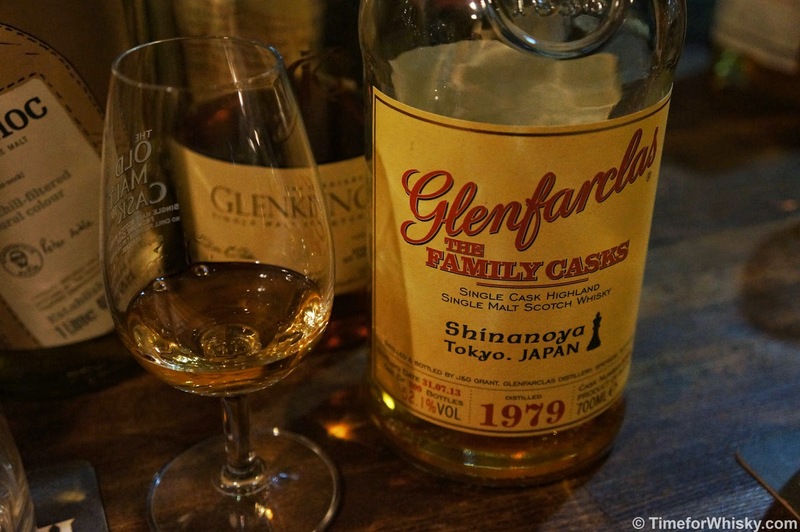 We tried whiskies that would be prohibitively expensive to try anywhere else in the world. We sampled whiskies (excellent ones, I might add) available from only one shop on the planet, we experienced some of the most incredible and passionate bartending ever seen, we visited one of the most awesome whisky shops ever, and we toured the two distinctly different distilleries that make up the Suntory whisky portfolio. With 40+ tasting notes, 7 bar reviews and 2 distillery tours to write up, the posts will arrive over the next 2-3 months, but you can expect some thorough coverage of the scene, and some top recommendations should you be planning your own visit to Japan. We'll keep updating this original post with links to the aforementioned posts, so the JapanTour14 posts are all kept neatly in one place.